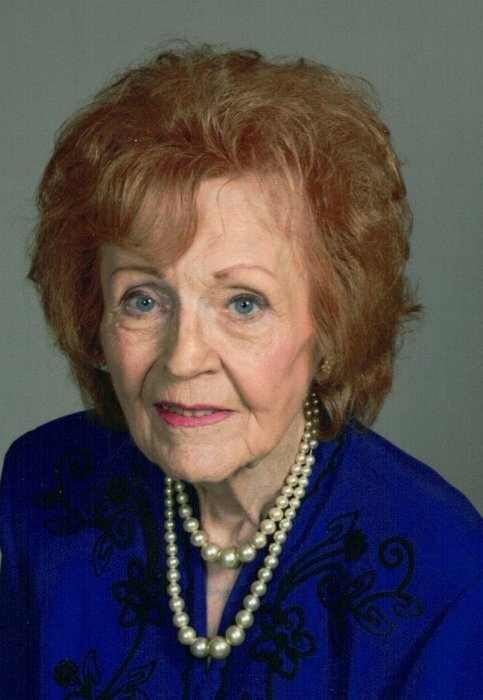 Obituary for Gena K. Florence | Campfield Hickman Collier Funeral Home, Inc.
Gena K. Florence, 86, passed away Thursday, January 17, 2019. She was a resident of Norton. Preceded in death by her husband of 63 years, Howard R. and daughter, Debra Groves. Gena is survived by her daughters, Betty (Chuck) Bechter and Paula (David) Chase; grandchildren, Leanne Bechter, Matt Bechter, Brad Chase, Mike Chase, Gary Gregory and Burt Gregory; 14 great-grandchildren; one great-great-grandson and brother, Wayne Somerville.Funeral service will be held Saturday, January 26th at 1 p.m. at the Campfield-Hickman-Collier Funeral Home, 566 W. Park Ave., Barberton. Burial at Greenlawn Memorial Park. Gena’s family will receive friends from 11 a.m. until time of service.